Halloween fast approaches, and the nights grow dark and eerie. With this, it seems, it’s the perfect time to talk horror. More specifically, the horror anthology you all know as: Goosebumps. Beginning as a book series in the early 90’s, R.L. Stine’s chilling stories endure as one of the most popular and well-loved children’s products available. 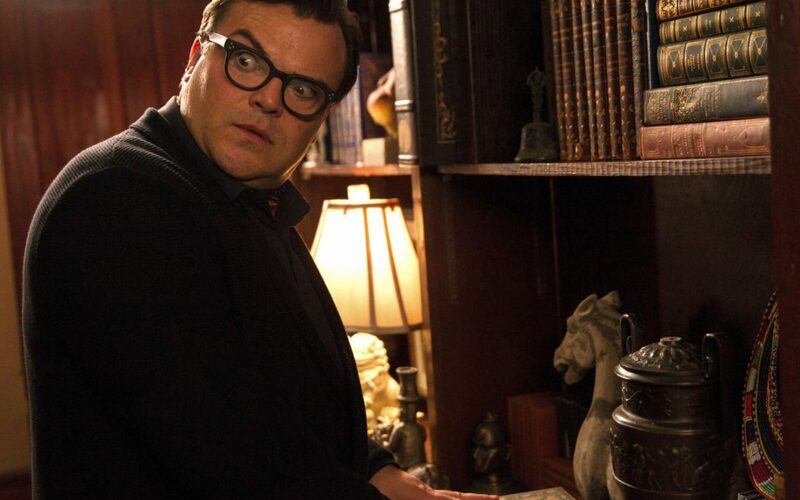 Still living on even this year as–among other things–a Jack Black starred movie. But how did this happen? Well as someone who was a kid during the beginning of it all, and to this day a fan, I can tell you. The simple answer: marketed to the right audience. I don’t know if R.L. planned it from the beginning, but he hit a sweet spot. Kids, for whatever reason, like scary things. Especially little boys. Halloween was an outlet for that–a socially approved outlet–but with horror movies and everything else associated with the genre being way beyond what most children can handle, that was all they had. But then came Goosebumps. Easy vocabulary, simplistic stories, short page number, and not too intense. But at the same time, earnest, respectful. I’m not the first to say that children’s media needs to treat their audience as thinking people–go on the internet and you’ll see tons–but this is an example of how to do it right. Additionally, Goosebumps did several other things nigh-perfect. First and foremost, it got kids reading again. Sure, also not a new or unique observation in the slightest: but speaking from experience here, the series that got you to be a bookworm is not one you forget. Like Harry Potter, it defines childhood interests, it changes kids. You could call it sinister for creating brand loyalty that deep, but I don’t hear anyone complaining. Finally, quantity. Like I said, the children who wanted their scare fixes had almost no parent-approved choices—back in the 90’s anyway. So Goosebumps might have quickly swept itself under the rug, if it wasn’t for the sheer bulk of novels in the series. The original run was five years long, with an average of one a month. 62 books total, and that’s not even counting the multiple spin-off series, and eventual television show. So, on this Hollow’s Eve, much like candy to trick-or-treaters, learn to give your customers what they want, earnestly, honestly, and in abundance. And I promise, if done right, they’ll probably not T.P. your front yard.